John is a wine lover and with wife Kathryn is the co-founder of Askerne Winery. Over the years John has worked in various industries to fund the development of the winery. John is the former Chief Executive of Richmond Ltd and is currently a professional Company Director serving on the Boards of a number of public and private companies. John’s father, the late Dr. John Loughlin, established two wineries in Hawke’s Bay which are known as Chateau Waimarama and Zepelin. Kathryn also is a wine lover and with John is the cofounder of Askerne Winery. Kathryn is responsible for the overall management of the business. 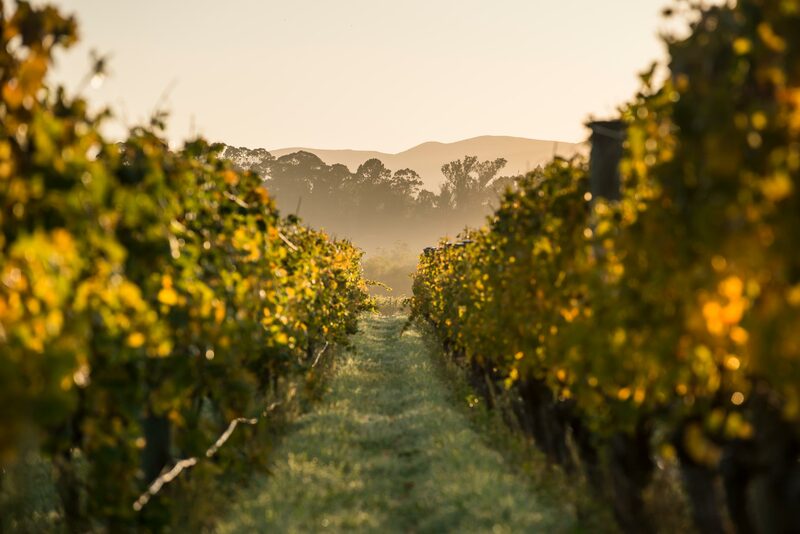 Prior to moving to Hawke’s Bay to develop the winery and vineyard, Kathryn was a Valuer and Property Manager.